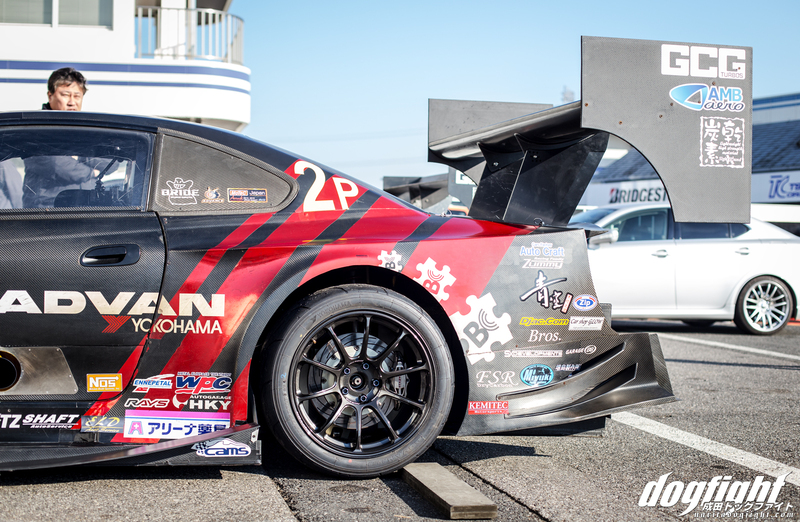 Years ago when Suzuki paired up with Takemura of Scorch Racing, I can’t imagine either of them knowing just how far they’d push the envelope of time attack; not only in Japan, but worldwide. From making somewhat crude body panels himself in the small garage, to employing the knowledge of Andrew Brilliant, the famous aerodynamicist; things sure have changed in the past few years. 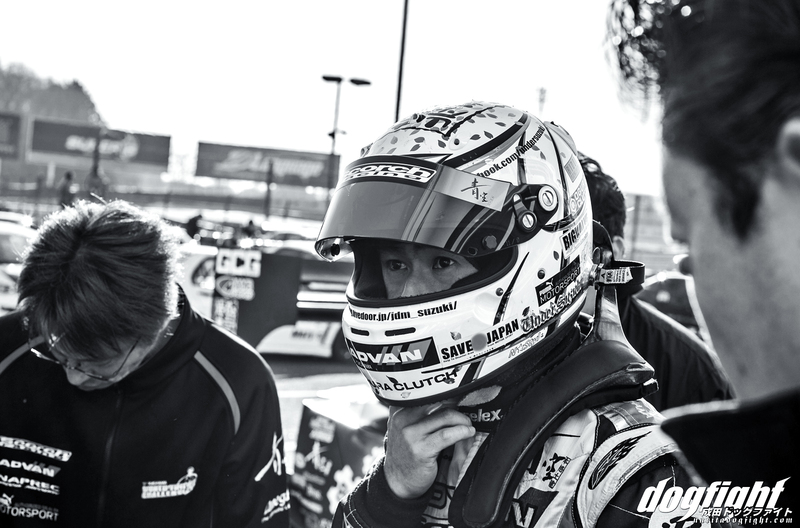 One thing that hasn’t changed, however, is Suzuki’s drive to win and his dedication to the progression of his S15. 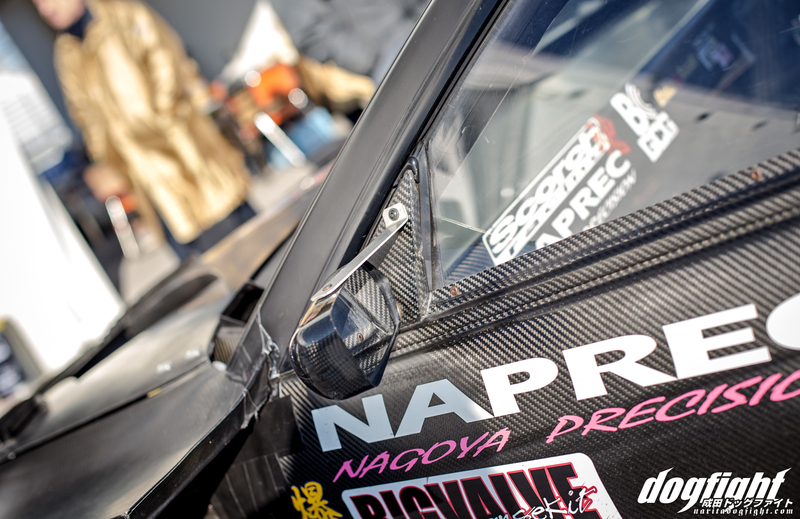 Due to his almost celebrity like reputation in the sport of time attack, there isn’t much we don’t know about Suzuki. Despite that though, in January, before the first Evome of 2016, I discussed the possibility of sitting down with him for a short interview for the Podcast. It was decided that we would be able to get together upstairs for a bit after the event. Under has always supported the Evome series, and while he still drives them, it’s almost as if his presence alone helps in marketing the event. This particular drive was being used as somewhat of a test day for Suzuki and his team. Many techs from Motec gathered to assist in the car’s transition to E85 from race gas. This was the first trial on circuit from the switch, and despite the car’s instant jump in power (roughly 150+ hp), they were having trouble getting the engine to run consistent. An employee from Motec also mentioned Suzuki’s desire to convert the car’s gearbox to paddle shifters, and how the new M1 unit from Motec would be needed to support this. It’s this constant evolution that sets Suzuki apart from anyone else in the field. Just when you think the car can’t get any more developed, he’ll come up with ways to prove you wrong. After the event was over, I hurried upstairs and set up the 100 pounds of audio equipment I had been lugging around Japan since I had arrived and prepped the settings for the interview. Sekinei was kind enough to conduct the interview with the questions I had prepared ahead of time. My Japanese isn’t good enough to host a solid interview with the little time we had, so he was happy to jump in. I had a great time and I even had a little fanboy moment watching the whole thing. There were, unfortunately, several factors that contributed to the audio being less than ideal. The room itself, the amount of people in the room, and the fact that another event had started as soon as we began the interview, all added up to an almost unusable audio file. I really wanted to kick off the year with a new Podcast, but life had a different plan. Anyway, the audio was translated and I typed it into a narrative for you guys to at least read about. I’ll try to kick the Podcast off with some more local people here. In the meantime, enjoy the interview with Suzuki. When did you realize you had an interest in racing? Well, I got my drivers license when I became 18 years old. So, it wasn’t long after that (haha). 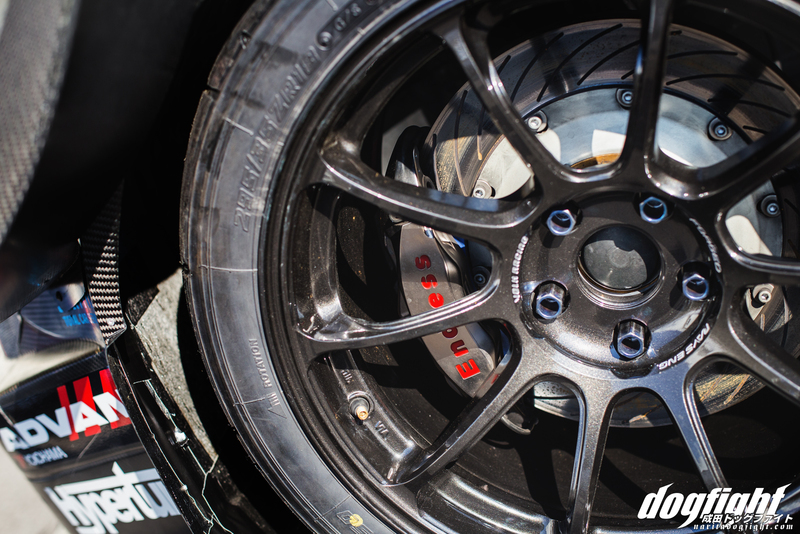 You have an unrivaled passion when it comes to the sport of Time Attack. Where does this drive come from? What goals have you set for yourself? Hmm, my goals? No doubt, I want to be the best in the world. Currently, my ultimate goal is to win at WTAC. 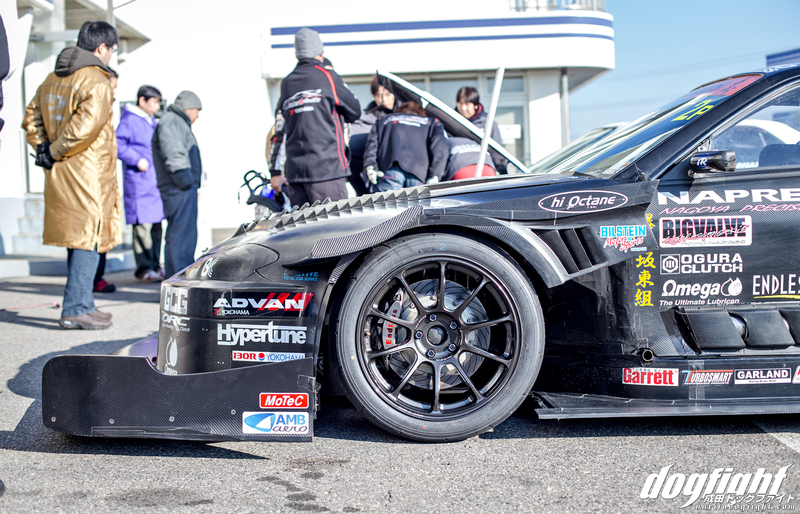 Also, I would like to try driving other circuits around the world; to experience time attack worldwide. Unfortunately, there are many difficult issues that come along with that – money, time, resources, etc. 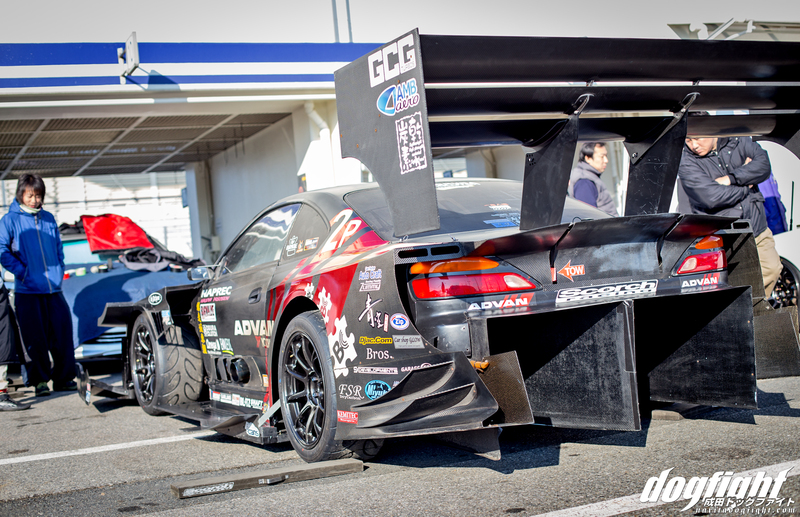 What made you choose the S15 for time attack? I initially chose the Silvia as my car, well, because in Japan it’s a good platform to begin with when getting your license. 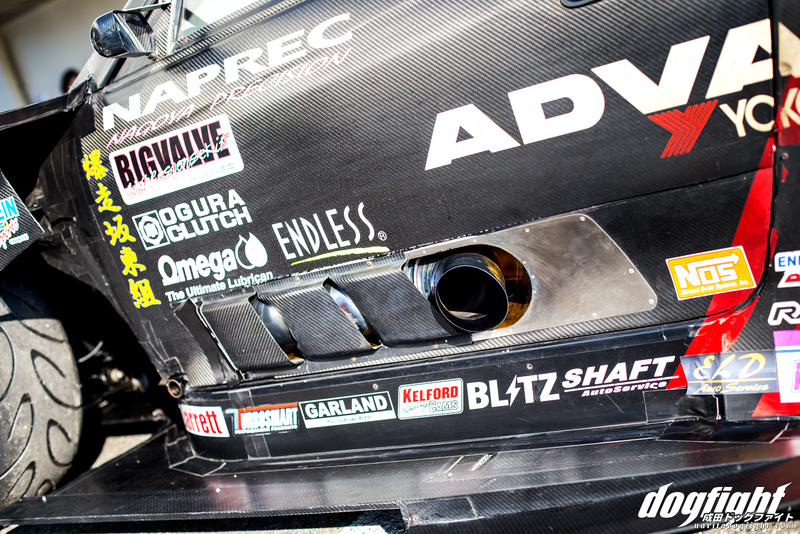 The car itself is lightweight, it’s turbocharged from the factory, and there is quite a lot of aftermarket support. Also, being a 4 cylinder, it’s much more cost effective to maintain. 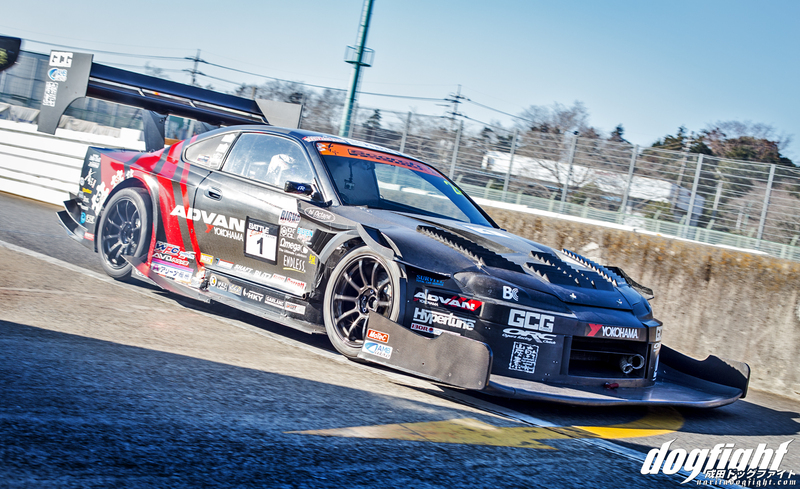 So, basically, the S15 is cheap in cost, has potential for speed (have elements of fight), so there really was no choice other than Silvia in those days. 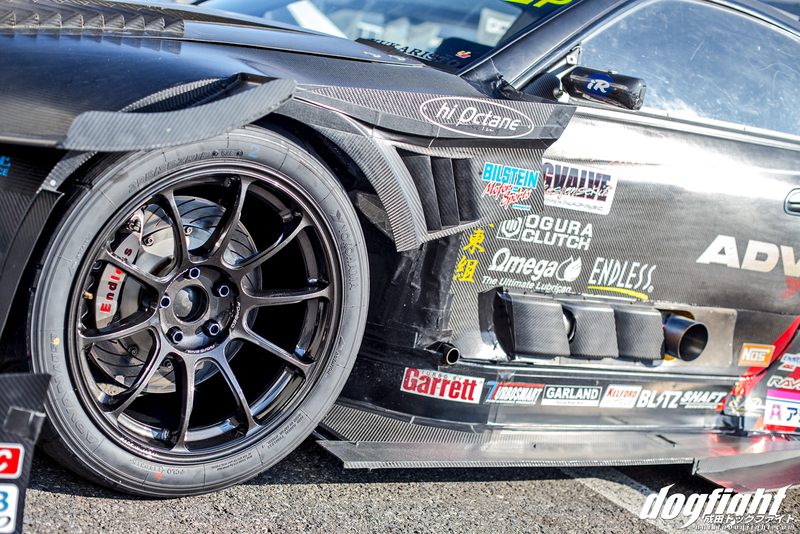 With the current S15, it has been an ongoing project of repetition; modification, testing, and more modification. 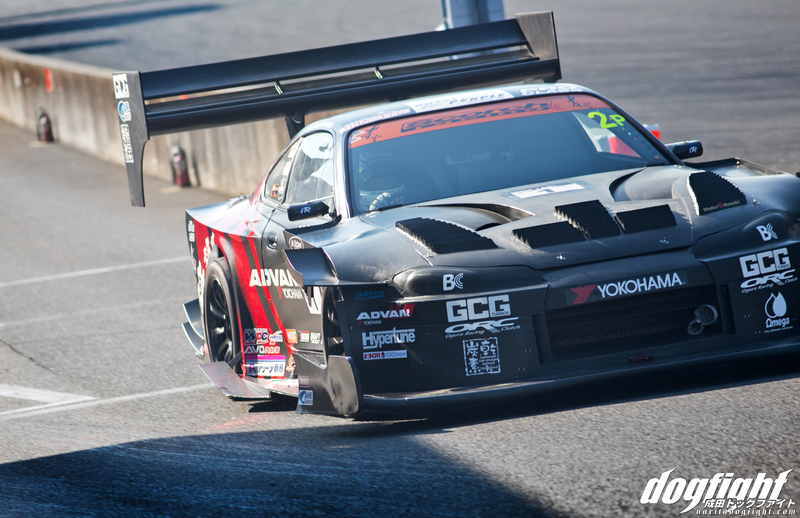 You’ll back for next year’s WTAC? Are you able to describe your driving style? Hmm, my driving style? I’d say that I’m almost not ‘conscious’ while I’m racing. More so, I’m relying on all 5 of my senses. I am living in the senses without thinking of anything else. How did you get the nickname ‘Under’? Hahaha…It’s been over 10 years ago now, maybe. 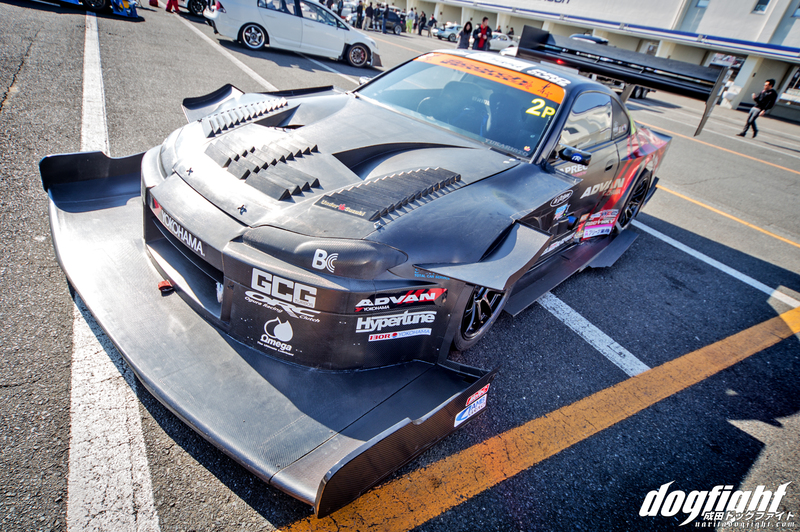 My Silvia had such a problem with under steer on track and no matter what settings I would change, or if I drove differently, it wouldn’t correct it. I could never find the cause; always under steering! And so I was attached the nickname ‘Under’. What your favorite food? Aside from driving, what hobbies do you enjoy? Curry rice! My favorite is curry rice. My hobby, well, it is only car’s I guess. I suppose if I had a lot more time, I would have a variety of hobbies…but not enough time, so only cars. I was able to grab some close-up shots his car during the event as this was my first time seeing it in person in this variation. I tried to get shots from angles that I had always tried looking for online back in 2014 when the new aero was unveiled. Take a close look, and enjoy! 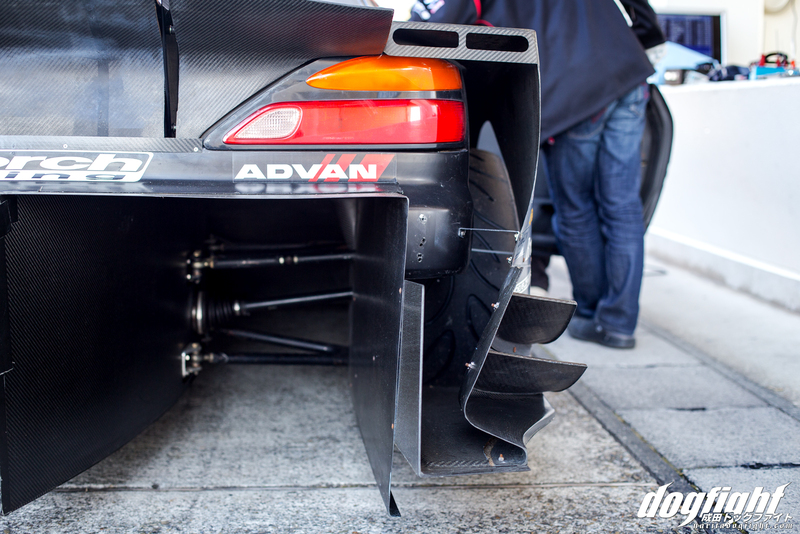 Unda, Unda, Unda….ha, that sounds like something the DK would say on Best Motoring. hehe, funny nickname. Wish I could see the under side of his car and whats at the beginning of those large rear tunnels leading out the rear of the bumper. Seems like there would be so much separation and turbulent air in those tunnels since they are so big, and they have no strakes to keep airflow attached.